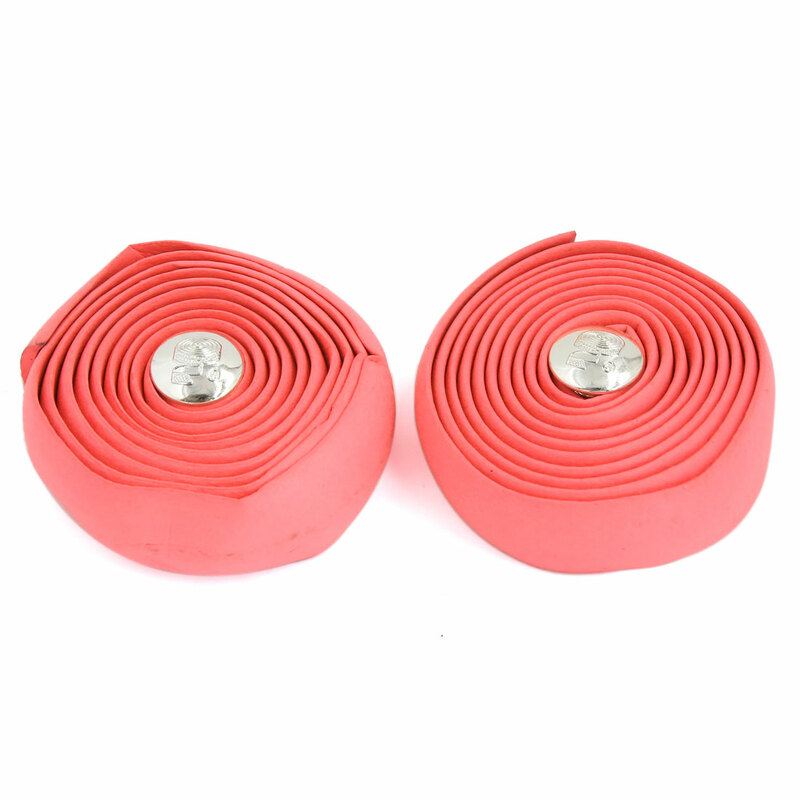 Bicycle antislip foam handlebar tape for super grip. High elongation ensures tear resistance. Ued for bike, bicycle and fixed gear.